We want to model a love of reading for our kids, but honestly- who’s got the time? Anne Bogel does. Otherwise known as Modern Mrs. Darcy, she’s the best person I know to talk about how to fit more reading into your life. P.S. Our 31-Day Winter Read-Aloud Challenge starts January 1! 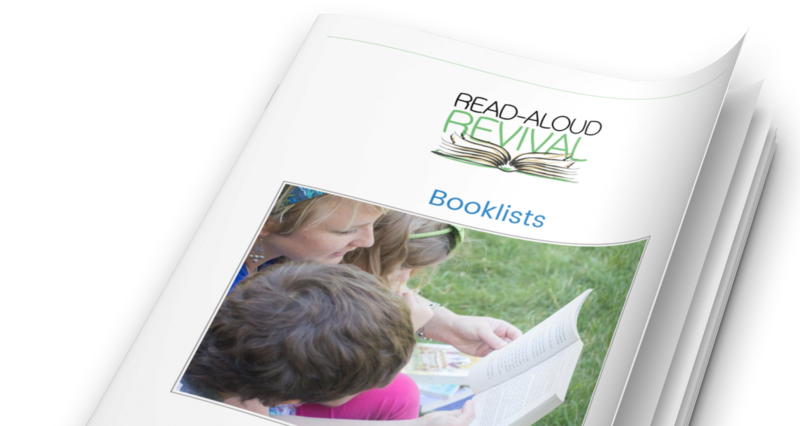 Join thousands of others and turn your kids into read-alouders. It’s free, it’s fabulous, and you can get everything you need right here.